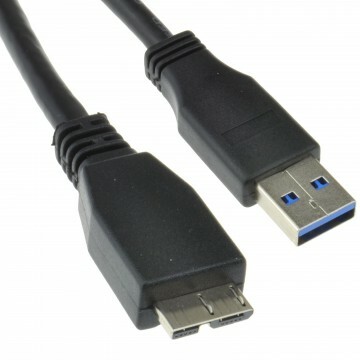 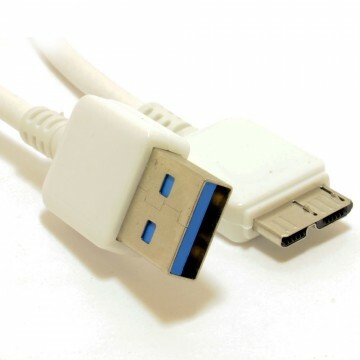 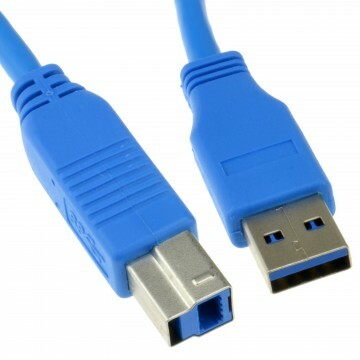 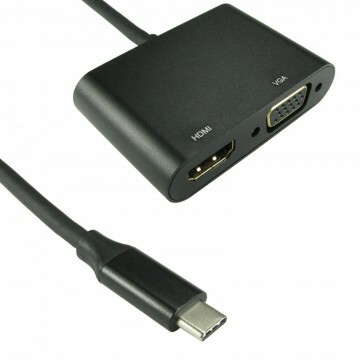 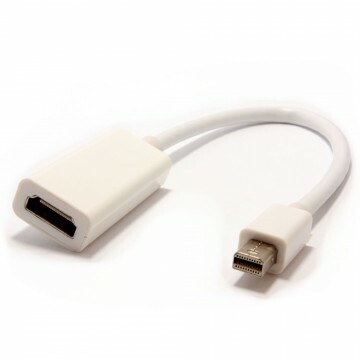 This is a USB 3.0 Active cable with a 5m cable at the input side and a USB 3.0 A type female port at the output side. 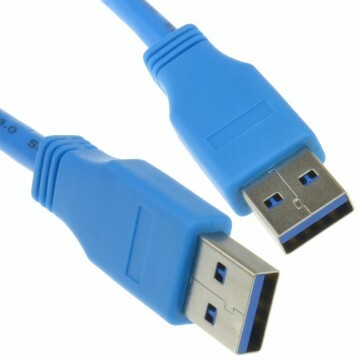 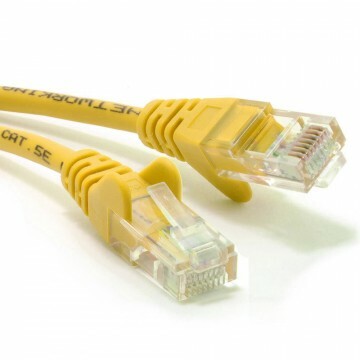 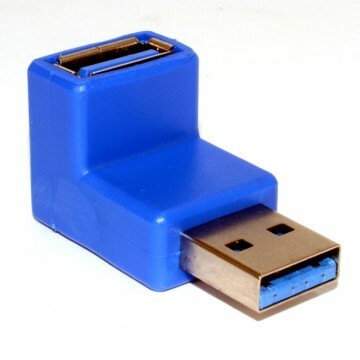 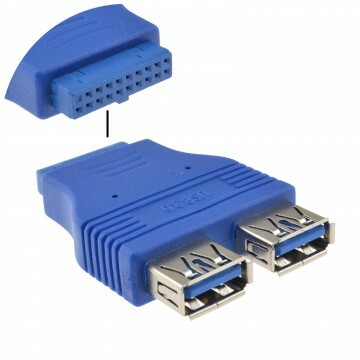 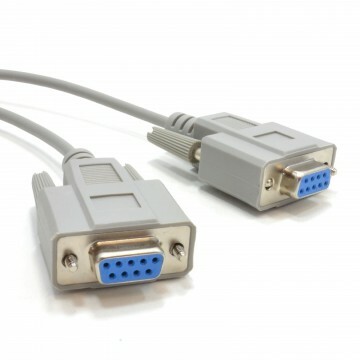 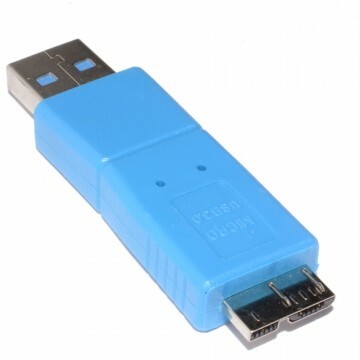 It can extend the super speed signals up to a maximum of 13m by connecting a 8m high quality USB 3.0 cable at the output port. 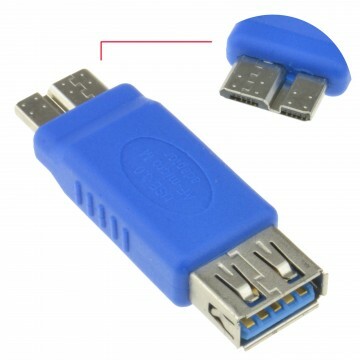 Convenient when you use devices which have USB 3.0 port especially over long distance.